reduced stress and decreased anxiety and depression. can begin to subside, and this is key to slowing or preventing so many chronic diseases. •SLOWS THE AGING PROCESS Free radicals are some of the biggest offenders when it comes to aging, and by neutralizing them, you’ll be slowing down the aging process. •BETTER SLEEP Another side effect of earthing is a deep restful sleep. Studies have shown nighttime cortisol levels dropped, and people experienced better sleep and were in less pain than they were before the study began. 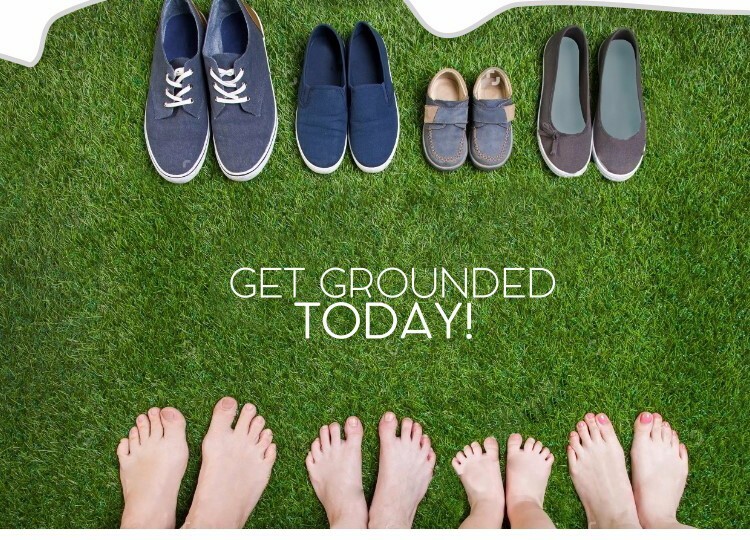 •BETTER CARDIOVASCULAR HEALTH Studies recently published found that grounding can reduce the risk of cardiovascular disease and heart attacks. Contact with the earth’s natural energy thins the blood and reduces inflammation, resulting in better blood pressure and blood flow.